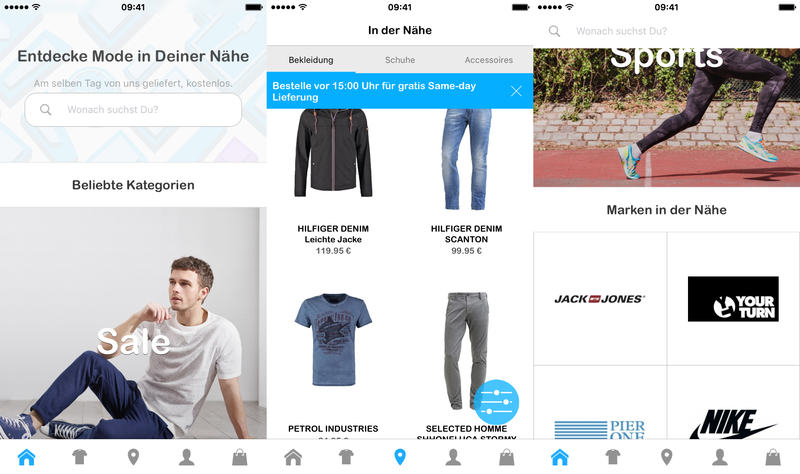 Zalando’s same-day delivery app ZipCart just expanded. Initially available only on Android, ZipCart came to iOS a short while ago. And now the app, which was only available for Berlin, is now also available for customers in Cologne. It is still unclear why exactly ZipCart has to be a separate app instead of just being a delivery option within Zalando’s main app. The ZipCart app itself has, by Zalando’s standards (and everyone else’s), a very bare-bones shopping interface. What is the USP of the app that can not be delivered within the main app? This one is still a puzzle. For same-day delivery via ZipCart Zalando cooperates with Liefery.